We are excited to have launched our 2nd annual Hockey Camp – Buddy Recruitment Program and want to invite you to be part of it. Last year, we handed out over $20,000 in Planet Hockey BUCK$ and want you to have a piece of that this year! 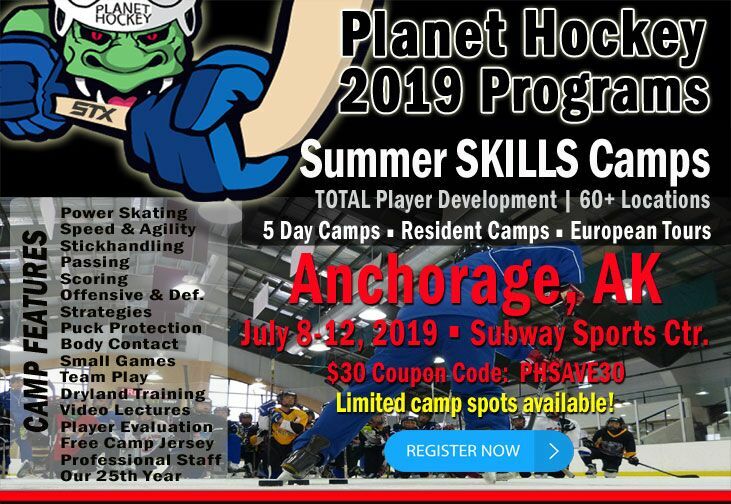 We currently have over 150 hockey families nationwide actively inviting their hockey friends to Planet Hockey and earning lots of Planet Hockey BUCK$. Deposit Option – your Camp Code allows your recruits to register with full payment or with a $99 deposit. Earn BUCK$ – your recruits can begin recruiting players to earn Planet Hockey BUCK$. Limited time offer – Offer available only for new registrations that use your Camp Code from February 25, 2019 to March 31, 2019. We thank you in advance for your help & energy and we look forward to another GREAT Planet Hockey camp this summer.